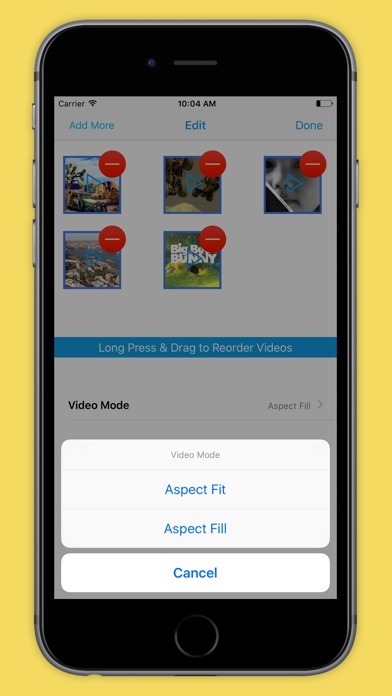 Video Merger lets you combine your videos to create amazing movies out of them. 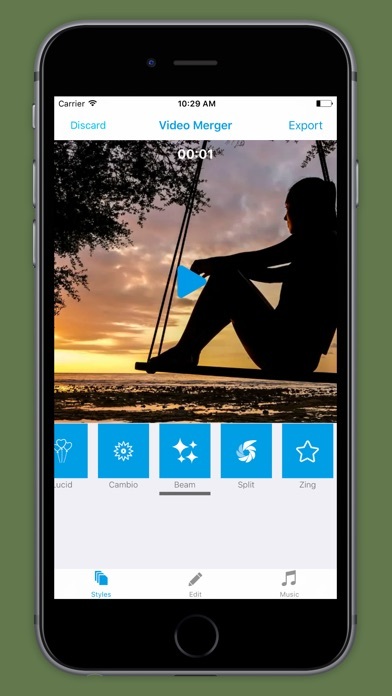 We have compiled some exciting themes with elegant transitions and nice background music so that your movies look amazing when shared on Instagram and Facebook. 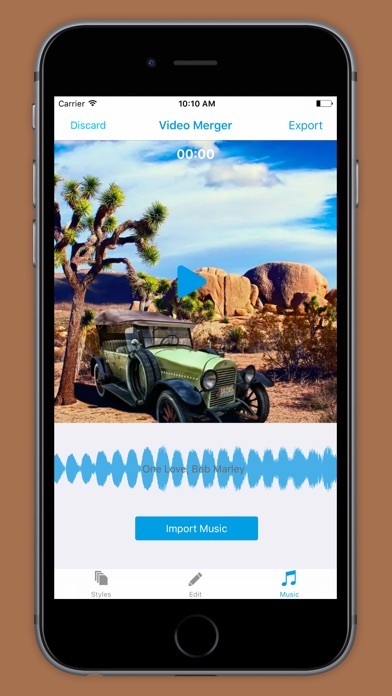 You can also choose background music tracks for synchronisation from your Music library. 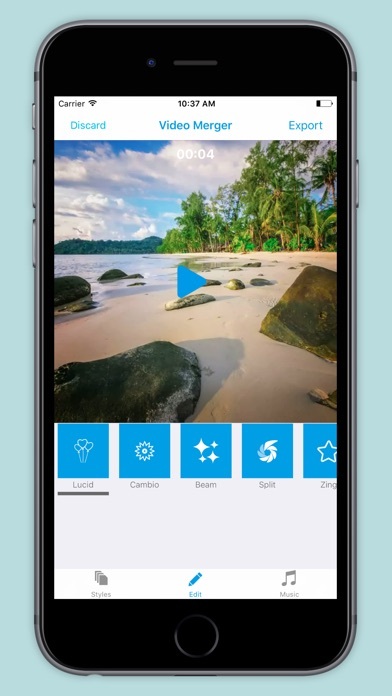 Features; - Square Mode ideal for Instagram - Multiple Themes or Transitions - Add Background Music Track for Synchronisation - Trim Clips - Video Mode Selection And FREE ! I can’t even work the game so this gets one star. The transitions aren't even good. You barely have any, and we have to pay for them? Rip off!